At Royal Wholesale, we love the classic licorice. We have an extensive selection of wholesale licorice available to buy directly online. 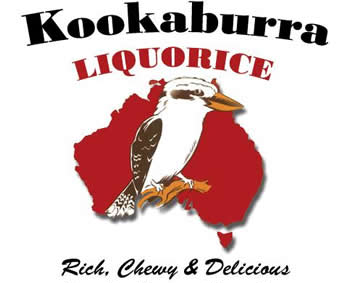 Included in our selection, is our wholesale Kookaburra licorice brand! Buy Kookaburra Australian Old Fashioned Red Strawberry licorice in 15.4lb bulk supply. Kookaburra licorice is rich, chewy and delicious - so don’t miss out on our unbeatable wholesale prices. For whatever occasion, stock up directly online through Royal Wholesale on Kookaburra licorice. At Royal Wholesale Candy, we want to provide retailers around the world with the best experience of buying wholesale candy online.